Patmos is the northernmost island of the Dodecanese, in the Greek Aegean Sea, where I have been spending as much time as I can (for now, mostly the summer months) since the early 1970s. 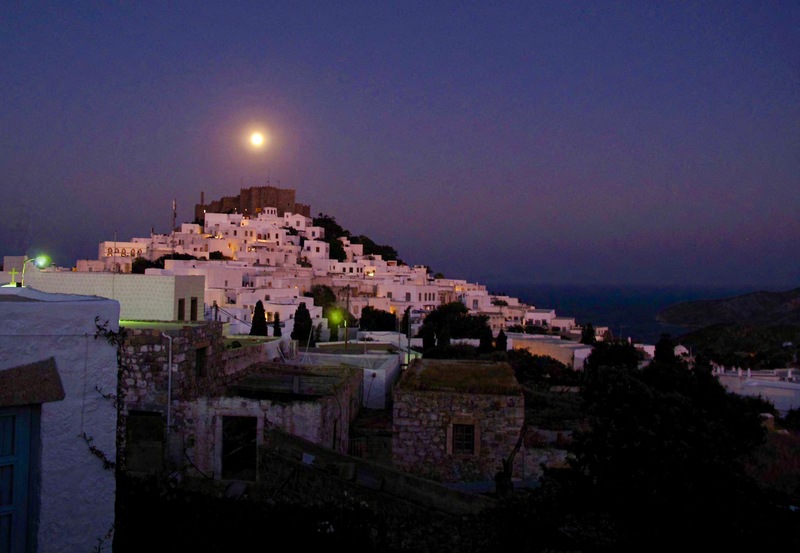 My place is in the Chora, a village on the top of the island surrounding a 900 year-old monastery, which was declared a World Heritage Site by UNESCO by virtue of its outstanding universal value. The island’s spectacular landscape and extraordinary mix of environmental and cultural values, however, stand in stark contrast with the dearth of vision in the local management, and these values are at great risk of being swept to oblivion by political inadequateness, inaction and generalised lack of interest. Wishing to pay back to the place for all the happiness that I derive from being in Patmos, I have been striving to address the island’s environmental issues by raising the environmental awareness of the local people. No solution to the problems of Patmos can come about without the most convinced and determined action by the Patmians themselves.